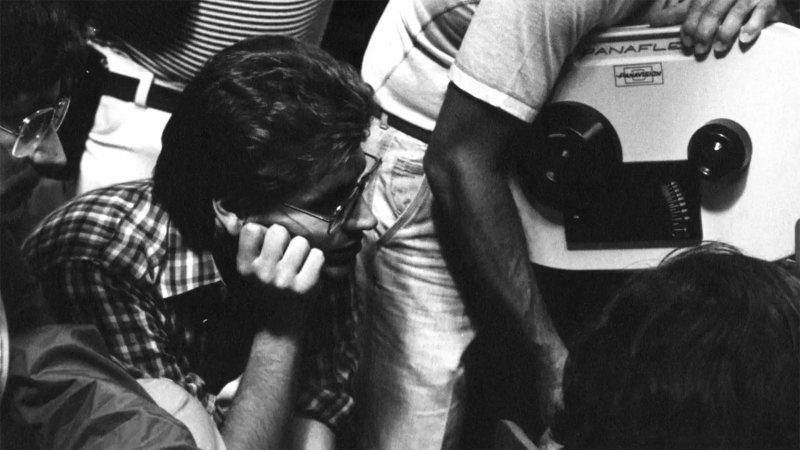 Kenji Mizoguchi was three decades into his career when he had his international breakthrough with 1952’s The Life of Oharu, a devastating drama about the plight of women in feudal Japan that heralded an extraordinary run of masterpieces for the filmmaker lasting until his untimely death in 1956. 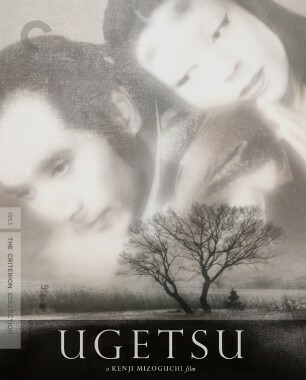 None of these was more momentous than 1953’s Ugetsu, a sixteenth-century ghost story rendered in Mizoguchi’s signature style of long takes and flowing camera work. Drawing on disparate literary sources—two short stories by eighteenth-century Japanese writer Akinari Ueda and one by French master Guy de Maupassant—the director fashioned an exquisite exploration of female sacrifice and male vanity out of the tale of two couples sundered during wartime, the men’s foolish pursuits of worldly glory inducing them to abandon their wives, and ultimately leaving them stranded in strange and supernatural realms. 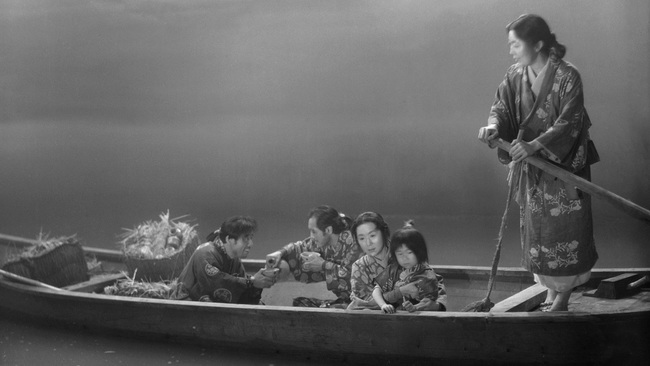 In this excerpt from a supplement on our edition of the film, which we released in a Blu-ray upgrade this week, Japanese New Wave filmmaker Masahiro Shinoda (Double Suicide) discusses how Mizoguchi seamlessly weaves together narrative modes, interlacing harsh realism and spellbinding fantasy to heighten the tale’s tragedy and mystery.